Whether it’s meticulously ordering supplies or managing the secure storage of files, office managers seem to know everything there is to know about being organized. Here are some things they understand that perhaps the messier of us don’t. It can be annoying having to clear up after colleagues or do an element of their work for them but sometimes it’s just easier. Not every office environment is simple, there are a lot of complex relationships within the workplace and the last thing an organized person wants to do is spend their precious time telling other people how to keep the office tidy. Even with the best intentions, someone can ruin a perfectly organized office without even realizing. It’s important to make rules for your office if you are the kind of person who likes everything to stay in its place. Keeping papers together is much more fun with novelty paperclips and note taking is enhanced when done with a beautiful pen. While a good filing system is important, there’s more to being organized than just that. It’s about having place for everything and a plan for the office, no matter what comes along. If everything has a place then it’s much easier to keep things organized. For this reason, proper storage is very important. The office would no doubt be a mess if there wasn’t a filing cabinet in the corner and the same goes for all those little boxes and drawers that contain important things. A good office manager knows that sometimes paperwork needs to be stored securely and offsite: Kelly’s Document Storage can assist with that. No, the office doesn’t need a second printer. No, we don’t need that on the wall. No, we don’t need 15 catalogues selling the same thing…. 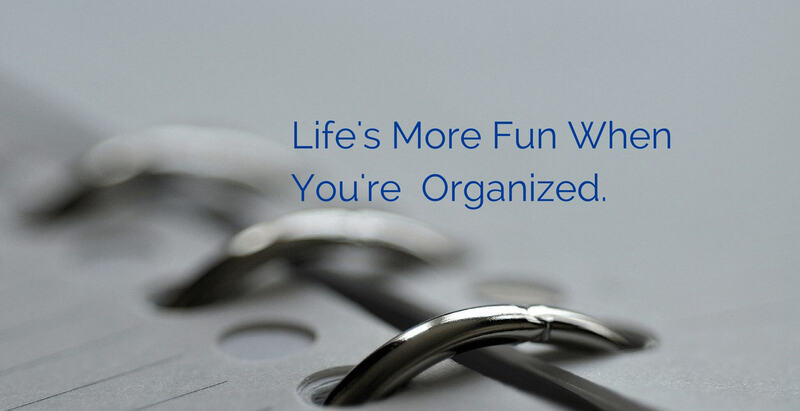 Being organized isn’t about perfection, it’s about practicality. Well-organized offices are so much easier to use because everything is tidy and easy to find. Others might see this as perfectionism but they’d certainly miss it if it wasn’t there. It’s easy to organize the obvious things like customer records but it’s the little things that can cause mess. If you have a miscellaneous folder or box, all you have is separate area for clutter to congregate. Being organized is all about good planning. Whether you’re organizing the masses or just planning a to-do list for the following day, it’s important to think a few steps ahead of everyone else. Those little details are things like colour-coded post-its, a place for everything and the most perfectly organized folder system on your computer. Organized people tend to see things differently and are able to pick out little details that can make everyone’s life easier. Previous New Nimble Features To Make 2015 Your Best Year Ever!